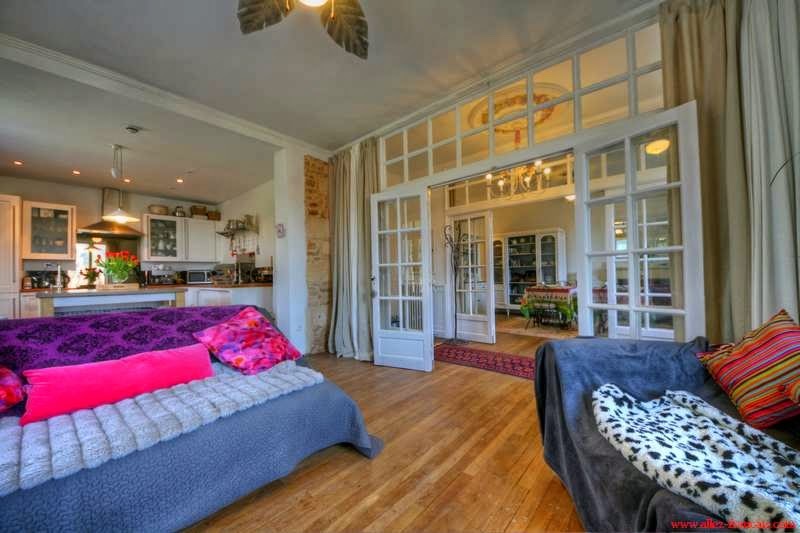 Exceptional 19th Century house with Independent Studio Apartment and Self-Contained Cottage in the heart of the popular holiday destination of Sarlat in the Dordogne. Set over 3 levels this wonderful house has been renovated and decorated to the highest standards and is set in large established gardens. 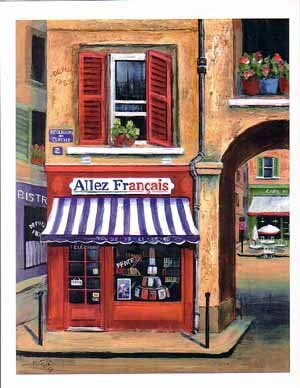 Walk to Sarlat medieval town centre, restaurants and market. 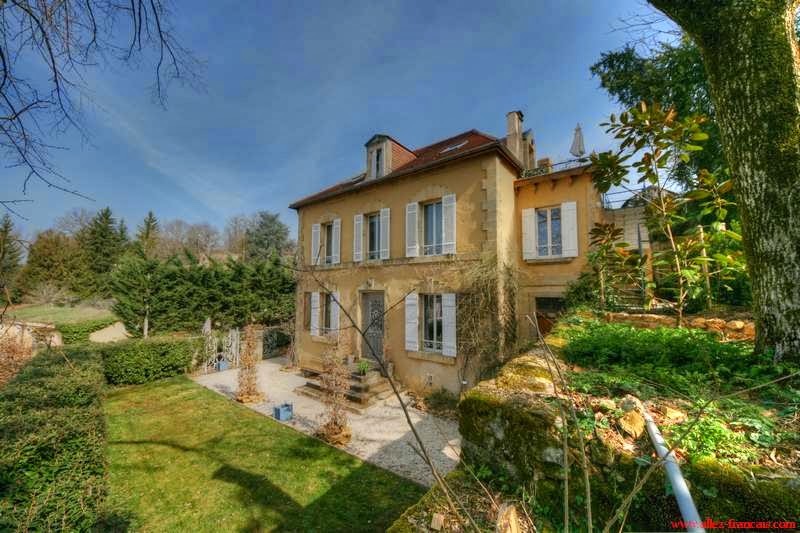 Many properties for sale are advertised as being in Sarlat and are not, often being a good drive from the town. 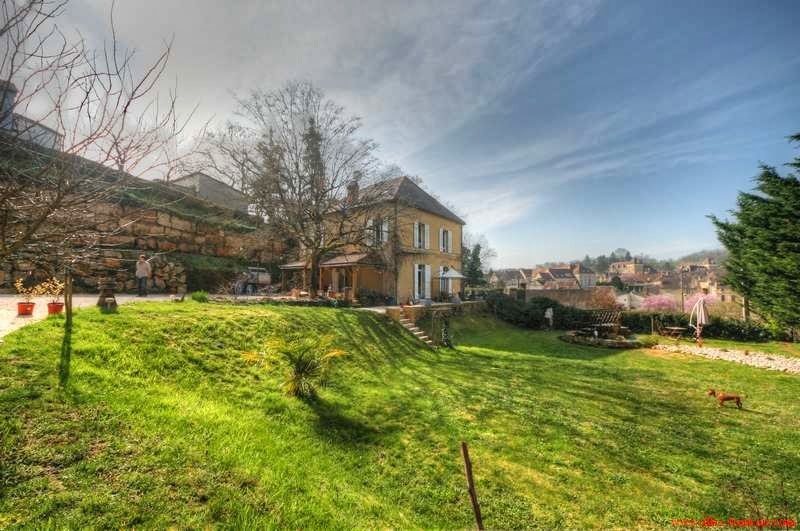 This property is in Sarlat and is a short walk to the medieval square / town centre. This magnificent property is currently operating as a Holiday Accommodation Business, and is an excellent choice for anyone seeking a Grand Home with income potential, Bed and Breakfast Business or Holiday Rental Investment. The peaceful established gardens are set over 2300m2 and boast a lawned area with a Koi pond, a small wood to the rear of the house and a vegetable and herb garden with large planter boxes. The property has ample parking, is fully fenced and has ample room for the installation of an in ground pool. Sarlat is the jewel of the Dordogne. The centre of the old town consists of impeccably restored stone buildings and is largely car-free. Don't miss the weekly markets. Floor plans & more images available.